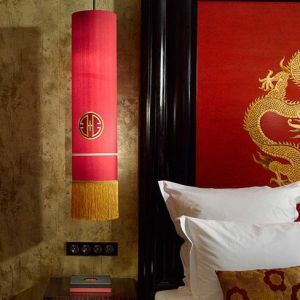 Emitting a soft, subdued light, PRECIOSA decorative lighting fixtures create an emotional atmosphere in the interiors. 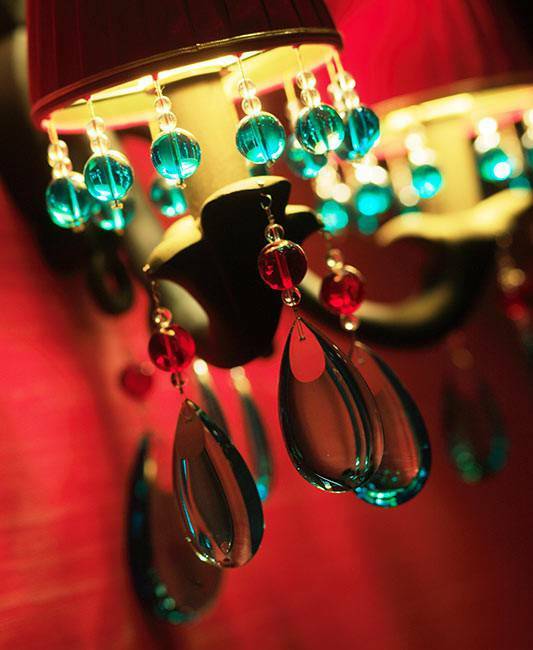 A provocative combination of distinctively decorative elements and extreme colors in tones of gold, black, red and aquamarine are typical features of the fixtures, distinguishing them from others. 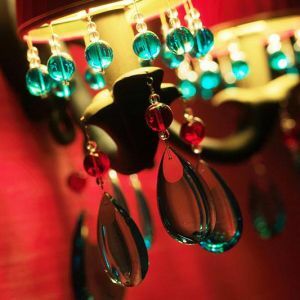 These cast chandeliers are richly decorated with large colored chandelier trimmings, filigree fashion jewelry pieces, textile tassels, drops and plain beads, with a coat of special satin material, called a black leather, that puts the finishing touches to the surface of the fixtures. 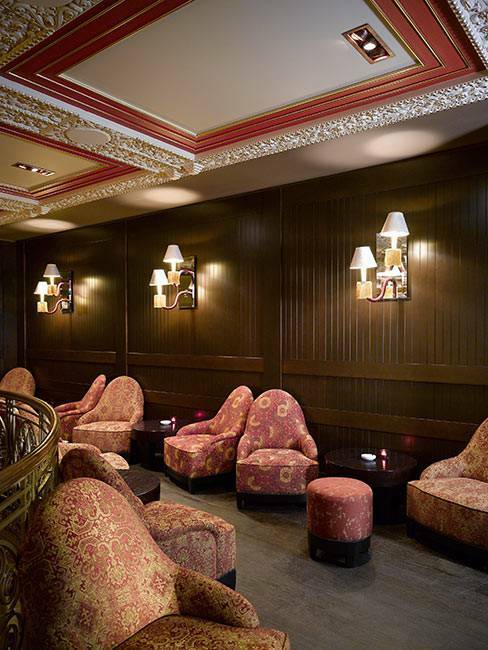 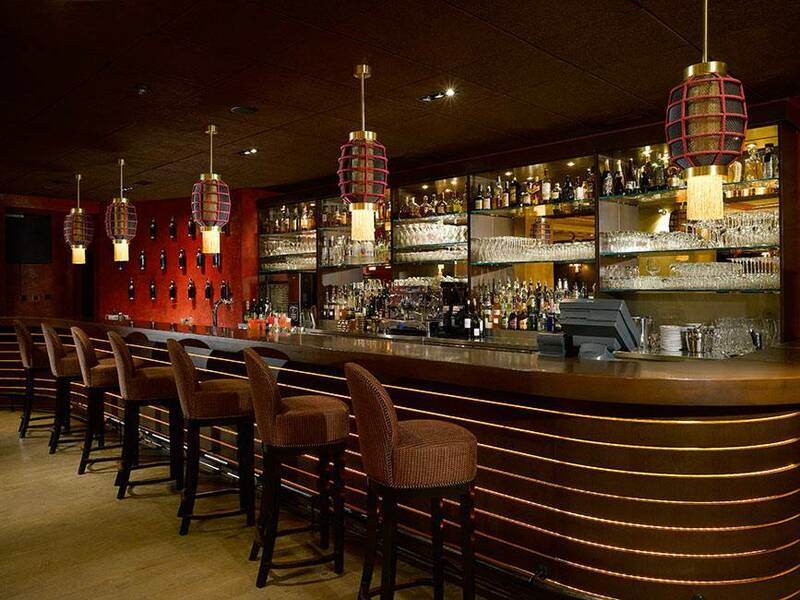 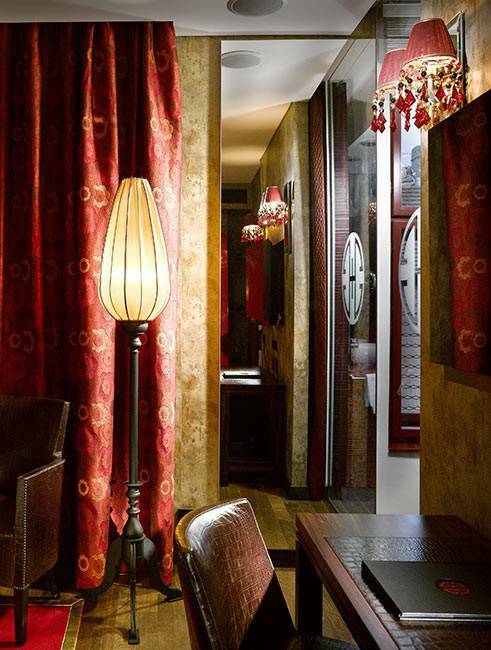 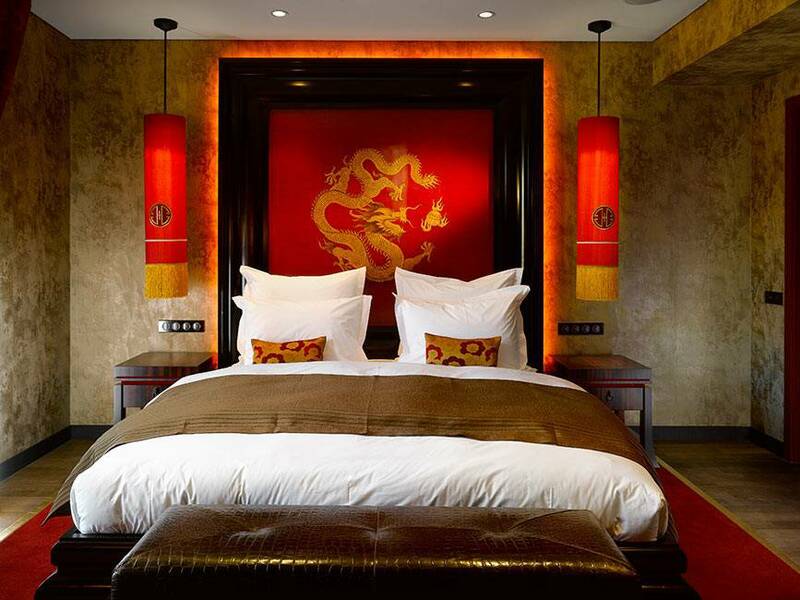 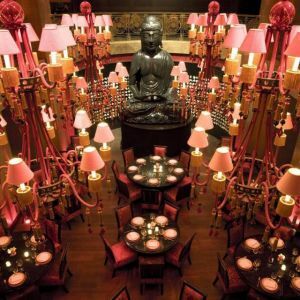 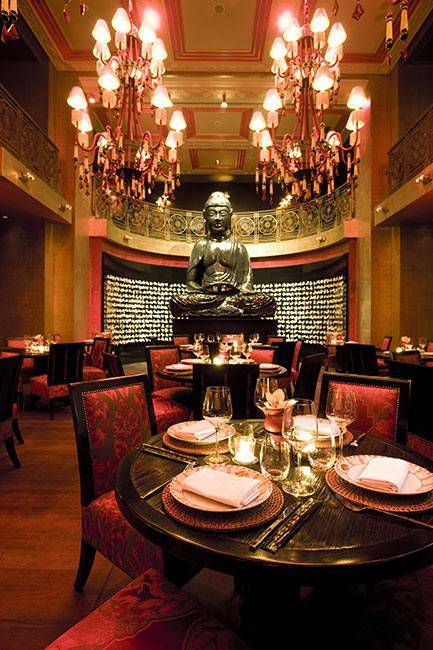 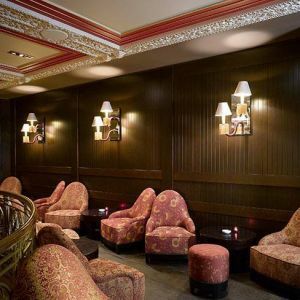 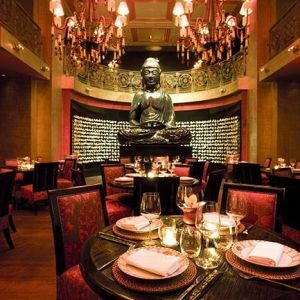 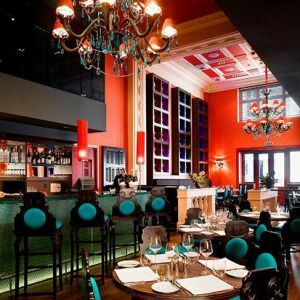 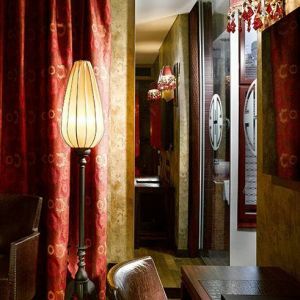 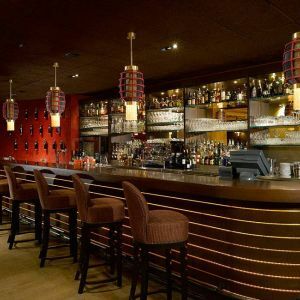 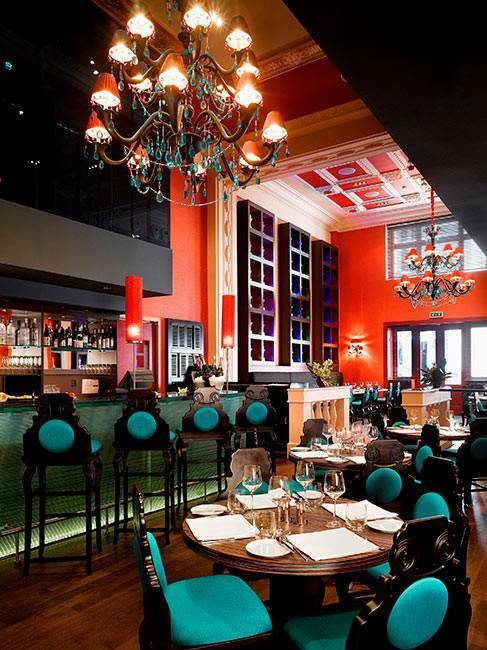 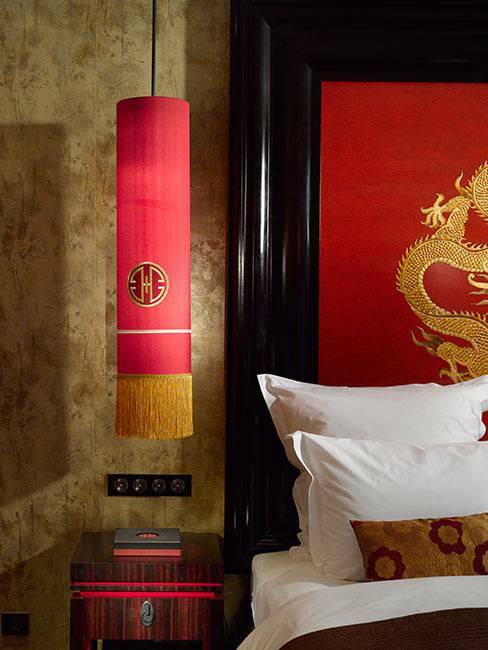 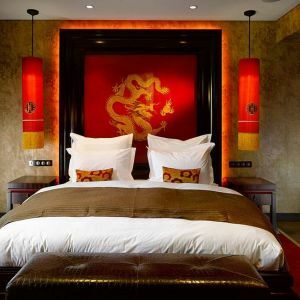 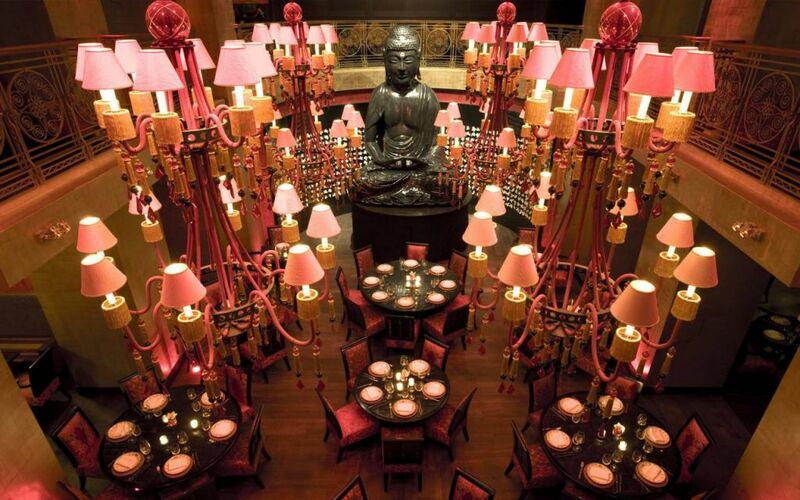 About the hotel – After its success in the world’s capital cities such as Paris, New York, Dubai, Cairo, London, Sao Paolo and others, the unique concept of the Buddha Bar restaurant chain has found its place in Prague as well.